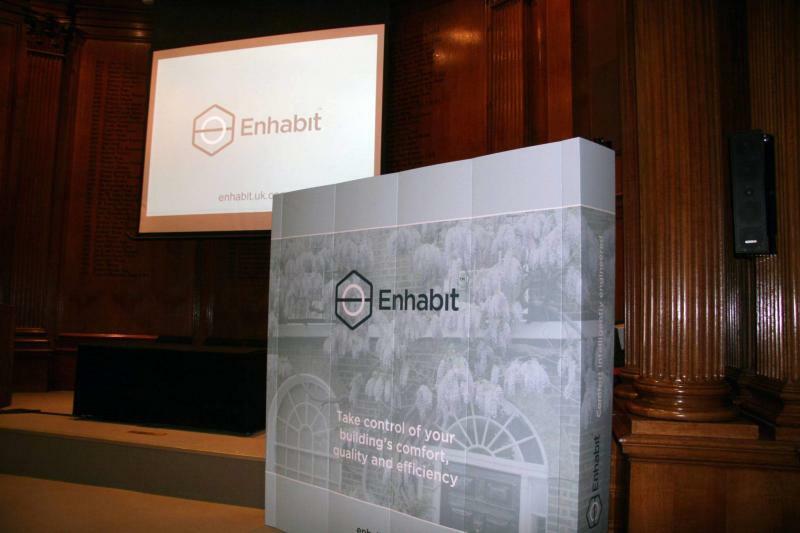 On what turned out to be a balmy Spring evening, a large gathering of clients, investors, senior industry figures and friends of the business attended the launch of our new brand Enhabit at the RICS in London. The launch started with Akta providing the history of our beginnings as greentomatoenergy highlighting our successes: completing over 400 projects, estimated savings of over a million kg of CO2e to date, and if we did nothing more generating on-going savings of 400 tonnes of CO2 every year from now on. She also outlined the background to our frustrations around the limitations of what we could achieve with our previous business model. So what have we done with these frustrations? Well, then it was over to John Palmer and Marine Sanchez, who gave the story behind our new brand, Enhabit, and some insight into what it means for the business from now. Our move towards taking end to end responsibility means adding to our building science / engineering skills with Project Management and the ability to carry out the actual build through carefully selected partners who will be part of the franchise. All this means we can pull together and manage teams that are focused on delivering high levels of comfort, excellent quality and outstanding energy efficiency in use and that what is envisaged at the start is what gets built. They then presented one of our first pilot projects of this new model Ibis House, a refurbishment / conversion to 9 residential apartments in Richmond. A project nearing Passivhaus standard (heating demand of 36 kWh/m2.yr) which was recently completed and delivered for 3% less than the original commercial development budget. The other aspect outlined by John and Marine is our move toward selling comfort first with outstanding energy efficiency and quality built-in and the opportunity this brings to appeal to a broader audience. 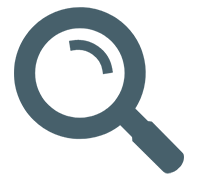 This means also offering supply of a broader range of best-of-breed low energy products. 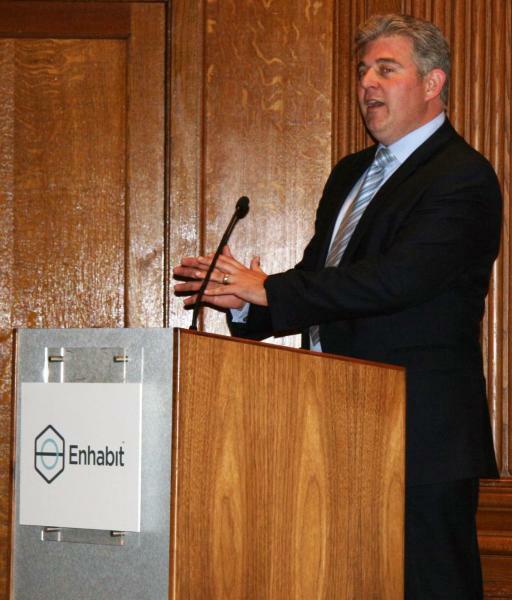 “Renovating and modernising our existing homes is of vital importance and a major challenge for the UK housing market. Not only do we need to keep the focus on building more new energy efficient homes, we also need to rapidly improve the standard of existing homes. Government policy has delivered substantial improvements in the past, and it is important that householders and landlords take advantage of new technologies to bring their dwellings right up to date. 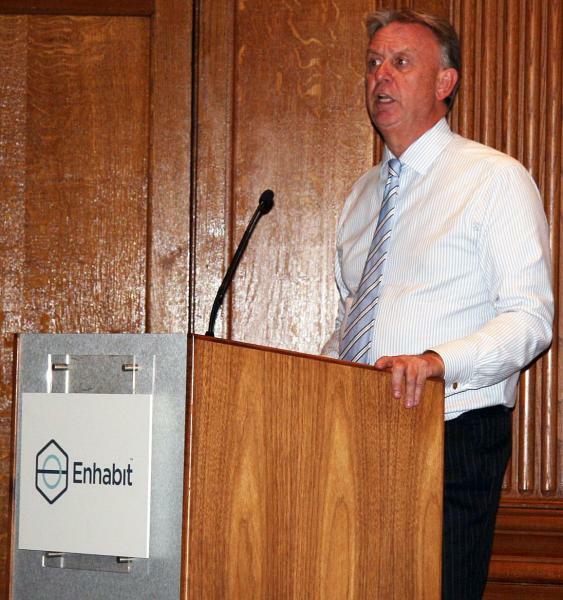 Finally Mark Clare, the former CEO of Barratt Developments plc (the UK’s biggest housebuilder) and now an investor, Non-Executive Director and team mentor for Enhabit outlined his reasons for coming on board. In particular, he highlighted the substantial business opportunity associated with renovating people’s existing homes in the right way with a focus on energy efficiency. He also outlined the need to focus on “customer pull” in a market where incentives and subsidies have been reduced or withdrawn. With this in mind, he said how he had “jumped at the opportunity” when he was asked to get involved with Enhabit, as a company focussed on creating demand from customers and establishing a high-quality supply chain and delivery mechanism. Just the things he saw were needed. If you want to find out a little more have a look at our new video.